SEOUL, South Korea — Christianity is virtually outlawed in North Korea, where dictator Kim Jong Un is the subject of a personality cult that treats him like a god. The possession of Bibles, open religious services and any attempt to build underground church networks could mean torture, lengthy prison terms or execution. 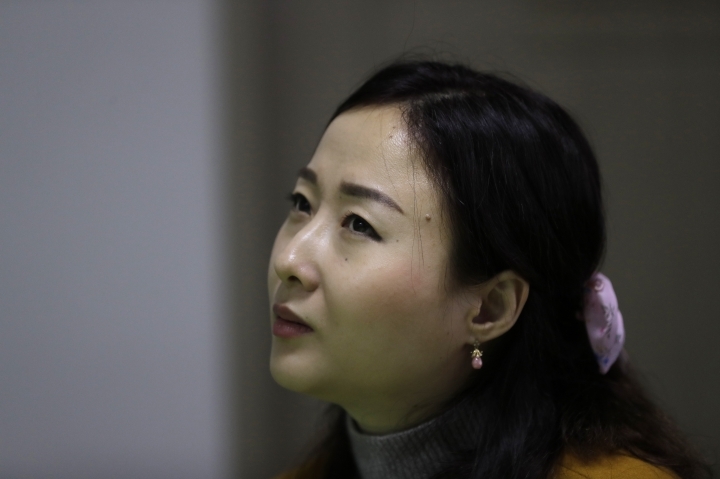 Lee, 35, is a North Korean refugee in Seoul whose Christian father prayed whenever his wife slipped into China to borrow money from relatives in the mid-1990s. Lee said she didn't know about Christianity at the time. Her father kept his faith to himself until his death in 1997 in an apparent effort to protect his family. Lee believes her father was part of a Christian population that flourished in North Korea before the 1950-53 Korean War. "I often think about how great it would have been if my father and I could have prayed together while holding each other's hands," said Lee, now a devout Christian. A former resident of North Korea's North Hamgyong province, J.M. encountered Christianity after he fled to China in 1998. He was arrested by Chinese police and sent back home in 2001. After serving several months in prison, he said he tried to spread his faith to his parents. "My father found it difficult to embrace (Christianity) but my mother quickly accepted it," said J.M. 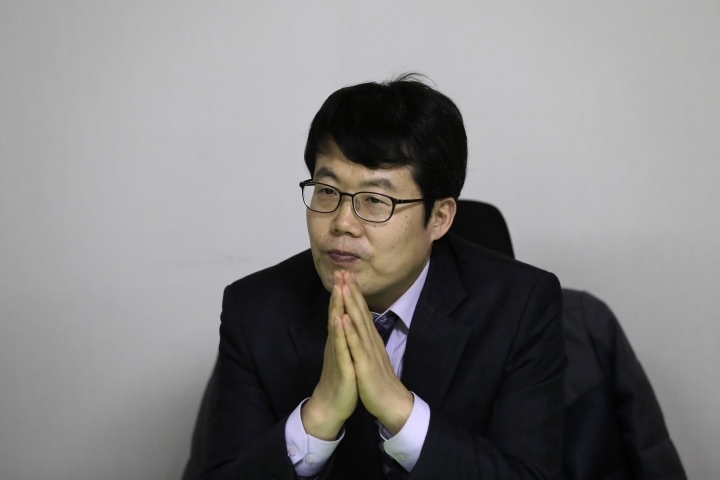 Although he agreed to speak with the AP to highlight the plight of Christians in North Korea, he asked to be identified only by his initials because of worries about the safety of his relatives in the North. "My mother told me she would pray for me." In 2002, J.M. escaped to South Korea so he could worship freely. He later found that both his parents had died. Now a Seoul-based pastor, J.M. is trying to promote Christianity in North Korea. He has visited China and baptized about six North Koreans who made temporary visits to Chinese border towns. Jung is Lee's South Korean husband and a pastor who specializes in spreading Christianity in North Korea. He said his group provides shelters, food and money to North Koreans visiting Chinese border towns before teaching them Christianity. When they return home, Jung said his group asks some of the reliable North Korean visitors to memorize Bible verses or carry Bibles with them. Some regularly come back and receive fresh financial support and Christian learning. Their mission in North Korea includes creating a "religious atmosphere" by getting people there to exchange text messages containing Christian-themed words like "peace," Jung said. Chang is a Roman Catholic bishop who visited North Korea in 1987 and met five North Koreans introduced to him by the government as Catholics. After talking with the North Koreans, all of whom had baptized Catholic names, Chang said he was convinced they were genuine Catholics. "I asked them where they were baptized and by whom. They were all familiar with Catholic terms that they couldn't have used all of sudden just by quickly learning them," he said. "Their stories weren't cooked up." The next year, two North Korean Catholics went to Vatican City and met then Pope John Paul II. Conservative Christian activists in Seoul said those North Koreans were likely fake believers or those who renounced their faith a long time ago to survive harsh religious crackdowns. In the late 1980s, North Korea was seeking to improve ties with the Vatican as a way to ease its international isolation, experts say.